The symphonic works of Anton Bruckner have been important for the Symphonieorchester des Bayerischen Rundfunks from the beginning of their orchestral career. 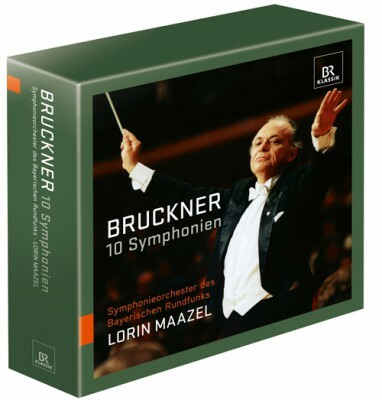 Lorin Maazel continued with the tradition that Eugen Jochum had startet: together with the orchestra he performed all nine symphonies of Anton Bruckner. Even the Symphonie in D minor, also known as Symphonie No 0, was part of this cycle.